One of the most desirable qualities about natural stone is its versatility. Used in sculptures, monuments, buildings, and yes, floors and kitchen countertops. Hard, colorful and beautiful, yet susceptible to staining. As stone care professionals, we can tell you that when it comes to stone care the most overlooked point is the need to seal against staining. Like insurance, it is simple and inexpensive, yet can save you so much time, frustration and money versus attempting to remove a stain from your stone. You will note we did not say “a stain ON your stone,” from “from your stone.” It is a different thing to clean a mess from your “sealed” stone surface, versus getting it OUT of your unsealed stone, as it will seep into the naturally occurring pores in your stone. 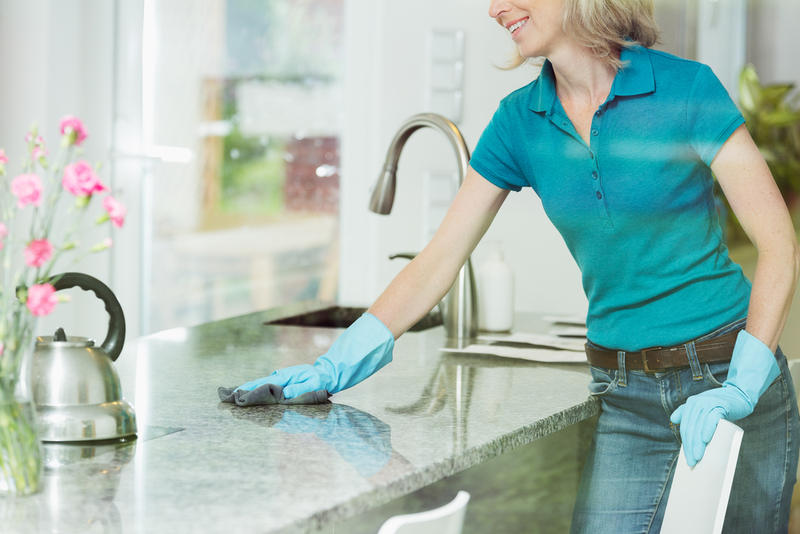 Once inside it is much more difficult and time consuming to remove, you simply cannot get a paper towel to the spill anymore as it is below the stone surface. 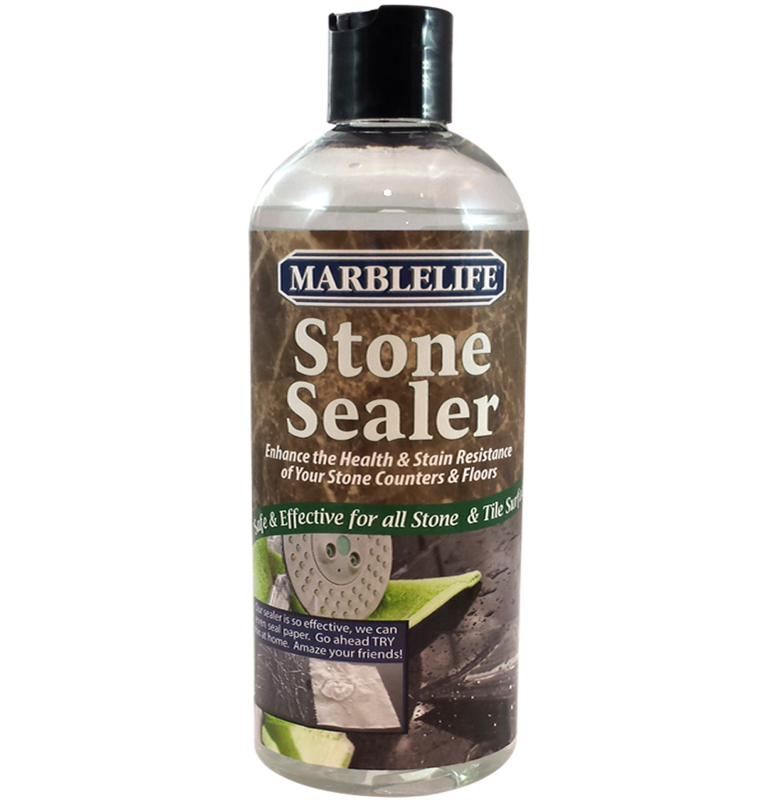 We recommend sealing with a penetrating sealer like MARBLELIFE® Stone Sealer. This important step increases the resilience of your stone while protecting it from future damage. However, we understand that accidents happen, we forget, and a time will arrive when you have to deal with stains. Such is life. Life can be messy. The quicker you tend to spills, the less likely you’ll be left with a stain. But on that fateful day when you do notice a stain in your beautiful stone here are two things you can try. If these do not work, call a stone craftsman. A poultice is effectively a mud made with a liquid that we believe we dissolve the stain or material that was spilled. Sometimes all you need is a surfactant based cleaner like MARBLELIFE Marble & Travertine Cleaner. The surfactant breaks the water tension that would otherwise allow the water to sit on top of the stone as a bead versus entering the stone pore. The poultice or mud is covered with a papertowel or perforated plastic to protect it from pets and stray feet walking through it, but allowing it to dry. While wet the liquid penetrates from wet-mud to dry stone until an even moisture level is reached. Meanwhile as the mud begins to drive, the liquid reverses direction as the stone is now wetter than the drying mud. As the liquid moves the other direction we hope it brings the spill or stain with it. MARBLELIFE offers a STAIN REMOVAL GUIDE which contains optimal poultice recipies for over 70 common household spills and stains. The guide also provides guidance on preparation and application. Why do we do this? Because stain removal can require multiple 24hr residence applications. When looking at service costs, the big cost is associated with bringing a crew to the job site, for what can amount to 30 minute service. When one considers that stain removal can take 1 to 10 or more applications, costs can rise quickly. While we are happy to do the service, it is so much more cost effective to teach stain removal than to do it. Our recommendations….seal your stone and avoid the stain-removal-headache entirely…but it you do become stain afflicted call us we are happy to assist. You can buy ready-made poultices, but remember their success will be based on the type of chemical that has been spilt to create the stain. Resist the urge to experiment and “invent” new mixtures, as there is little difference between a spill and a poultice chemical. Your experiment may create or complicate your stain situation. If you have a stone professional visit, be sure to cover everything you used o tried, as some materials can react to create a new material that requires a different approach to removal. Hopefully, you are getting the message…skip the frustration and expense and just seal your stone every 2 years. 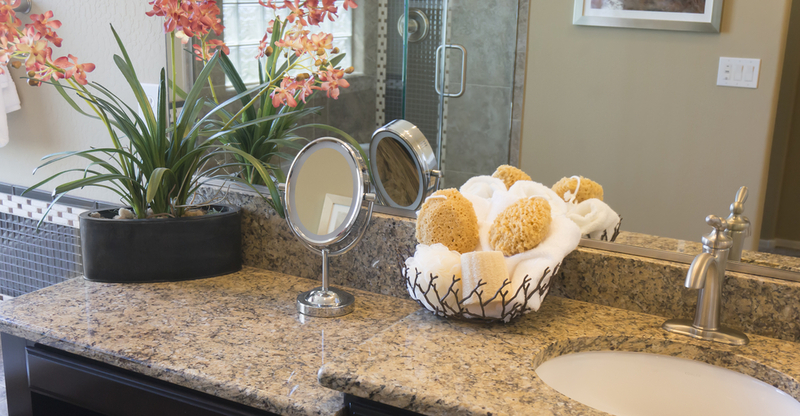 If you notice some discoloration, grab your MARBLELIFE® Marble & Travertine Cleaner and spray the surface. Then, with a microfiber towel or cloth gently wipe the area until the stain the dissolves. Flip your cloth or towel over and buff the surface dry. Regular cleaning highly recommended to prevent dirt and debris from settling into this porous stone. But be careful, dear reader, for not all cleaners are created equal. Avoid cleaners and cleaning products containing acids or harsh abrasives as these can severely damage your stone. Do not use a hard water cleaner or a “tile-safe” cleaner unless it specifically calls out marble-safe or stone-safe as these type cleaners often contain acids which can etch marble, travertine or damage grout seals and dyes. Acids are bad. If discoloration does not go away, call a professional. 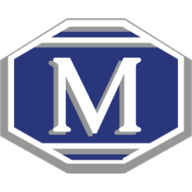 MARBLELIFE offers FREE assessments. Often that is all you need – professional guidance and more importantly understanding of the path back to perfection. For any other questions regarding travertine or any other stone maintenance and care, call your local MARBLELIFE office and a knowledgeable stone craftsman will be happy to assist you.